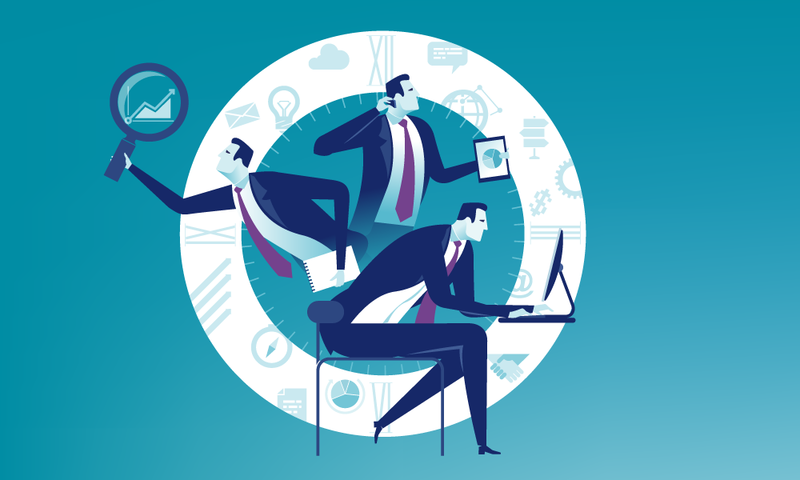 As technology-enabled omnichannel selling becomes more of the norm among manufacturers and distributors selling B2B, certain types of businesses are reaping the benefits of software platforms that aggregate their in-person and online selling channels. 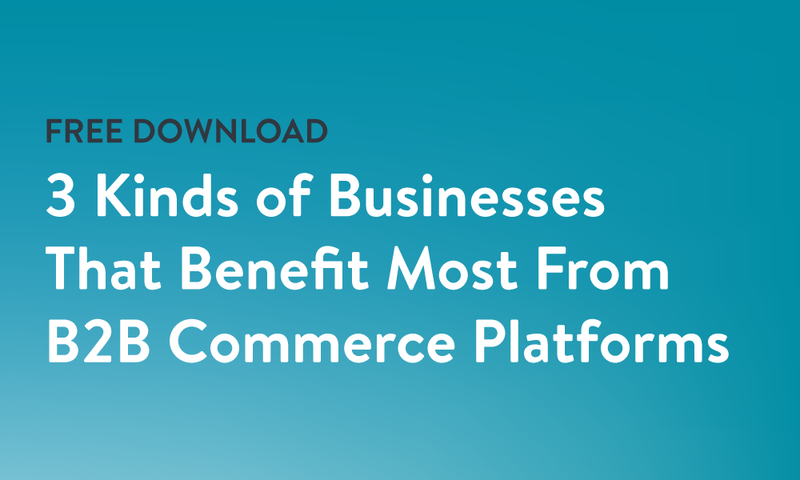 This one-page PDF lists the 3 kinds of businesses that benefit most from implementing B2B Commerce platforms— software that unites mobile ordering software for your sales reps and online ordering solutions for your customers. The 3 types of businesses that get the most out of uniting B2B ordering solutions for their sales reps and customers in one common platform. How businesses that are growing fast use B2B Commerce platforms to automate manual processes, aggregate all their order data, and give their customers more choice. The benefits for businesses that have their sales reps open new accounts in-person and then accept reorders online.